Started in 2003 by Salvatore Mele, and located in the heart of midtown toronto, Capocaccia is a neighbourhood trattoria inspired by the rustic cuisine of southern Italy. With our belief that food like most things in life are left to its own natural beauty. 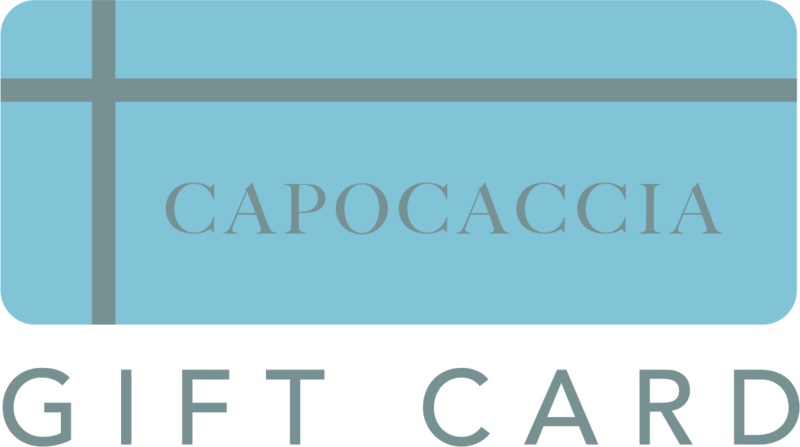 Capocaccia is a trattoria reimagined for present day toronto. Our thoughtful Italian cuisine blends its passion for southern food tradition with our commitment to deliver an unforgettable hospitality experience using the finest Italy has to offer.